Rick Massie has been involved in the fishing tackle trade since he was 16 working on weekends in his local tackle store. He has been working for Juro Ozpro Tackle for the past 27 years. He has fished all over Australia and Overseas and has been an avid Tournament angler all of that time. He has fished numerous Australian Fly Fishing Championships as well as Vic Bream Classic events and more recently ABT Hobie Kayak events where he has represented Australia at the World Kayak Fishing Championships. He is also the current record holder of the largest Bream ever weighed at an ABT Hobie Kayak event and the largest bag ever weighed in at an ABT Hobie Kayak event all using our products. The latest round of the Vic Bream Classic series at Nelson saw 41 teams face the toughest conditions ever faced with only 13 teams bringing fish to the weigh master over the 2 days. Strike Pro lures helped anglers in the super tough conditions with the winning team of fishin.com.au made up by Mike Reber and Justin Dingwell getting the Win using Strike Pro Astro Vibe lures as a part of there lure arsenal. Congratulations on your Win guys!!! 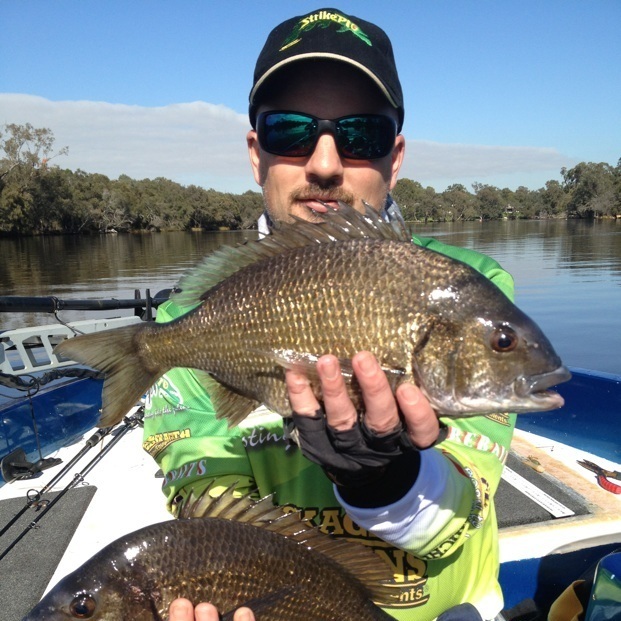 The 2nd Placed team, Team Pro Strike were using Strike Pro Hummers and Cyber Vibes and the Big Bream of the event caught by Corey McClaren was caught using the Strike Pro Astro Vibes. Well Done to all competitors in tough and trying conditions. It’s also great to see Strike Pro lures performing so well in the super tough conditions! Rick Massie actively fishes in the Hobie Bream Kayak Series and represented Australia in the Hobie World Kayak Champoinships in 2013 where he finished in 12th Place. 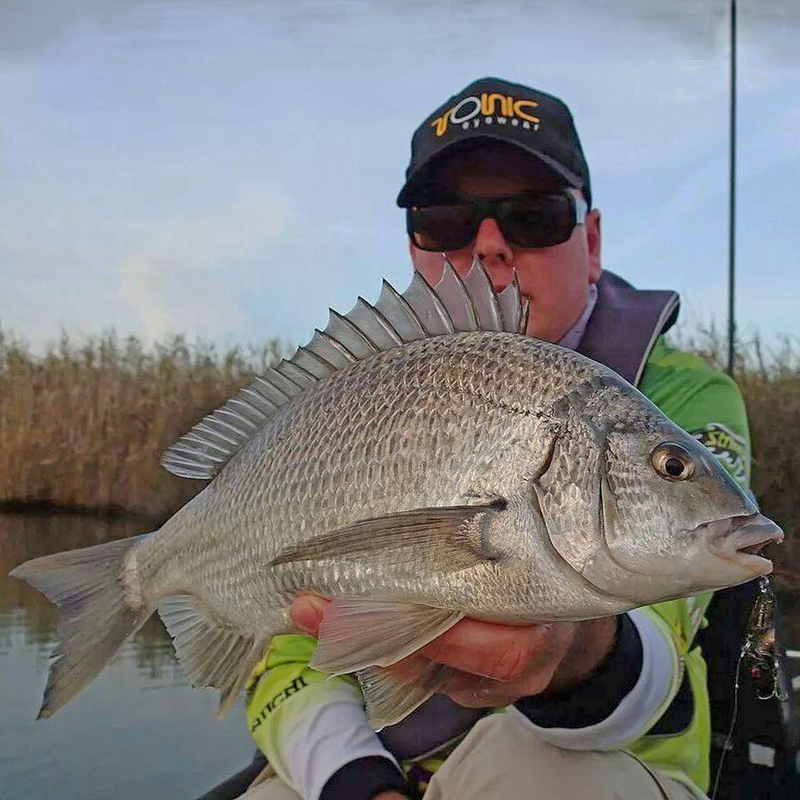 He is the current record holder of the Largest Bream ever caught in a Hobie Bream Kayak event at 1.83kgs and also holds the record for the Largest Bag caught at an Hobie Bream Kayak event of 3/3 for a MASSIVE 4.68kgs also. Rick has had numerous Podium finishes over the years and his best result so far in season 2018 was 6th at Bemm River, Victoria in a field of 103 anglers. He was also fished in a number of the Vic Bream Classic events and had wins in that series and has also been a representative for Victoria at many Australian Fly Fishing Championships. Corey hails from the western districts of Victoria and is actively out on the water every week. 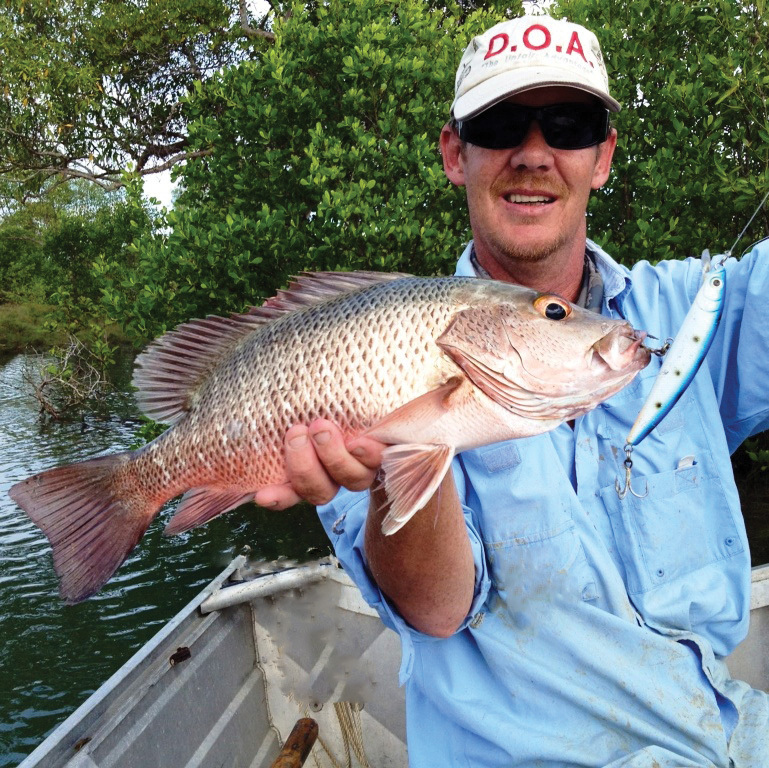 He loves targeting Snapper on plastics, Bream and Trevally in the estuaries and Trout in the freshwater lakes of western Victoria. He actively fishes in some of the Vic Bream Classic events and has become a regular at the Hobie Bream Kayak events in season 2014. Corey has had Numerous Wins and podium finishes over the past few years and in 2017 he Won the lucrative C.A.N. Tournament in China that is fished by anglers from around the globe. He is an active member on Breammaster as well as running pages on Facebook including “Calm Water Fishing”. 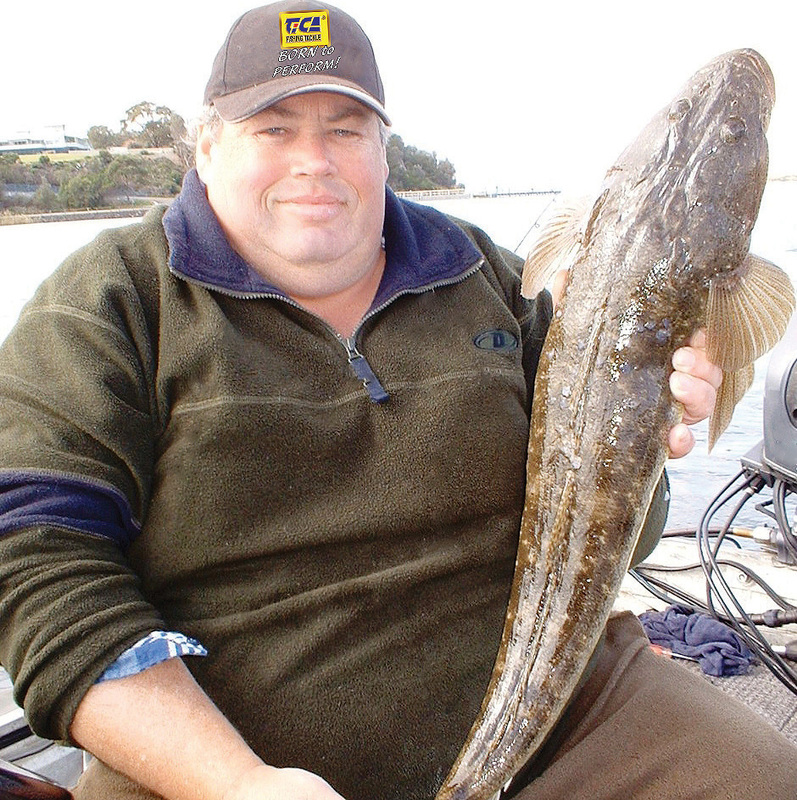 Brendan Hooper has been working in the fishing tackle industry for around 26 years. He started working in retail for around 5 years with the Compleat Angler Stores before moving over to the Wholesale/ Import side of the industry. He has been working for Juro Ozpro Tackle for the past 10 years. He grew up cutting his teeth on fishing Northern Australia targeting species like Barramundi and Mangrove Jacks before moving south where he fishes both freshwater for Trout, Yellowbelly and Cod and in the saltwater for Snapper, Gummy Sharks and Whiting. Ian Rickard has been involved and working in the fishing tackle industry for the past 38 years. He was an avid rod builder for his first 15 years building many custom rods for anglers throughout Gippsland and the south coast of N.S.W. and also working in retail .He has worked at Juro Ozpro Tackle for the past 25 years and enjoys fishing in Freshwater for Trout and Bass. 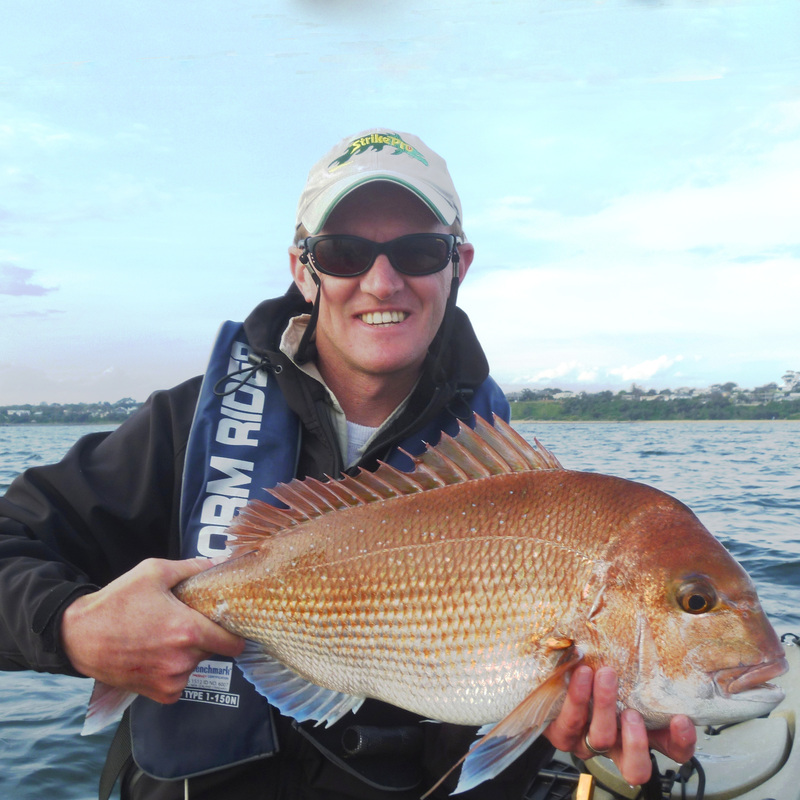 He also fishes the estuary systems of East Gippsland for Bream, Estuary Perch and Dusky Flathead. Ian was at the forefront of targeting these fish with hard bodied lures and plastics and has regularly caught them for the past 20 years with these techniques. 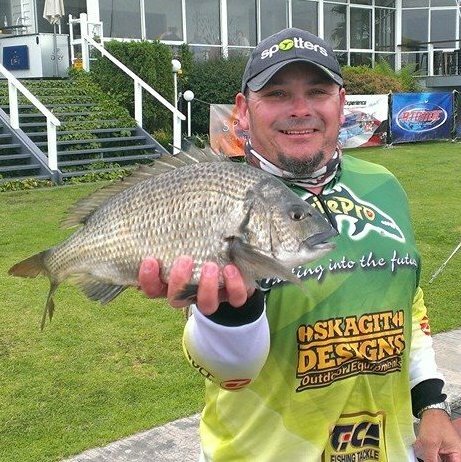 Paul Davidson is an active Hobie Bream Kayak angler that has had some great results at the Hobie Bream rounds in 2013 including top ten finishes at Lake Tyers and Patterson Lakes where he finished 2nd against a quality local field. At the Hobie Bream Kayak events in 2014 Paul has been very consistent and has moved well up the Hobie Bream Kayak A.O.Y rankings. 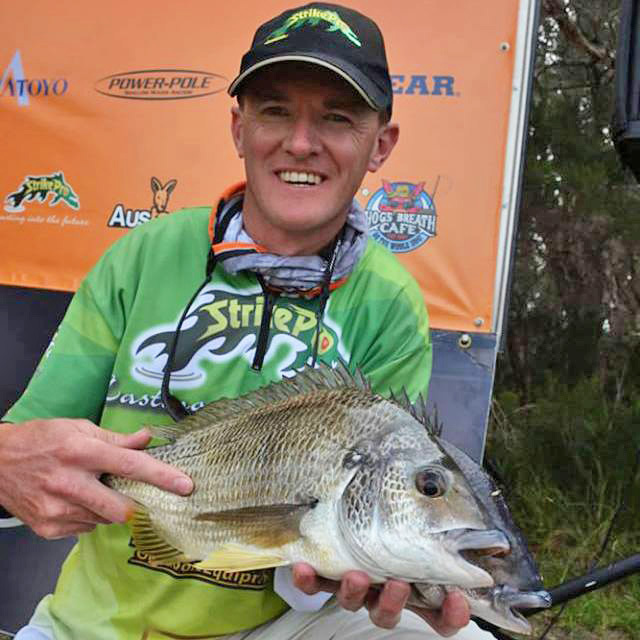 Paul fished a number of Kayak events in 2015 with a number of top 20 placings and also started to fish in the VIC Bream Classic Events in 2015 with a best place finish of 8th at the last round at Mallacoota. Paul is active on social media on Breammaster and also on Facebook running a few pages including “East Gippsland Kayak Angler”. Paul Siemaszko is based in Perth, Western Australia and fishes in both the ABT Boat and the W.A Bream Classic Boat Series. He has had a number of podium finishes in both series. He has also competed further a field in the ABT events in Tasmania and Mallacoota. 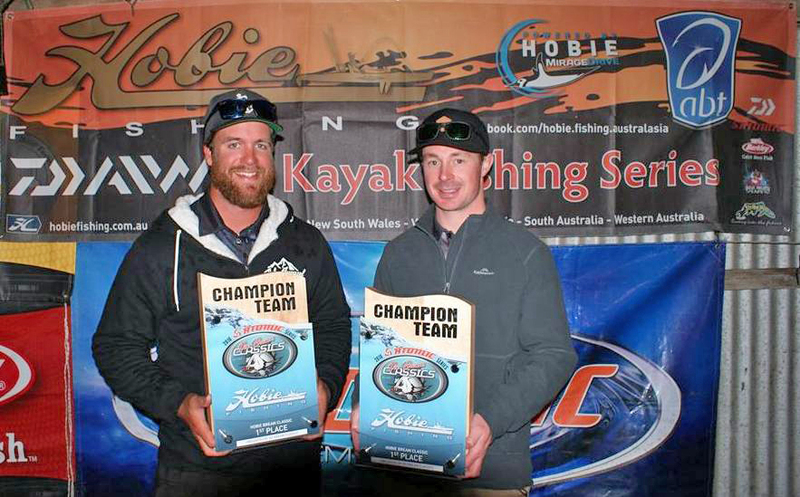 Paul has also become a regular competitor at the Hobie Bream Kayak events in Western Australia since season 2014 and had his maiden Win in season 2017. Paul is an active member of Breammaster and a number of other social media fishing pages.